Home / Autism / App Giveaway: Are you Sleeping? App Giveaway: Are you Sleeping? 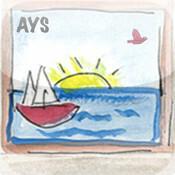 Today Thanks to the generosity of Lavelle Carlson of SpeechPathologyApps.com I am giving away multiple copies of their newest app “Are You Sleeping”. 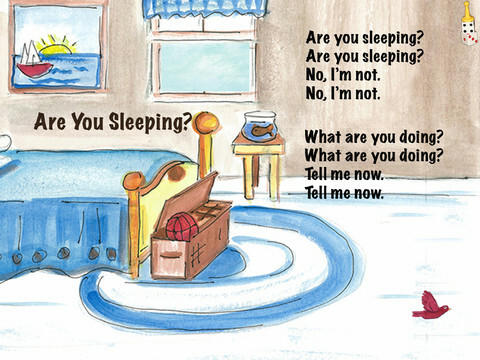 “Are You Sleeping” is an interactive animated musical story (in English and Spanish) with an embedded game designed to learn early verbs was developed for children 2-8 years of age . 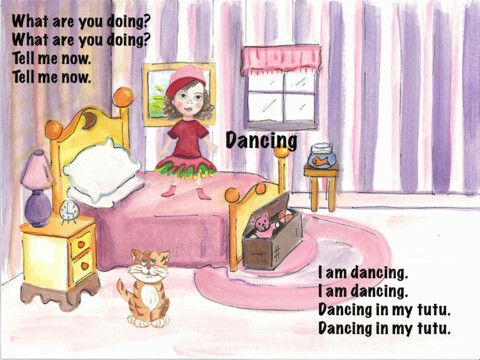 The story verbs are initially sung as children get to activate text animations. Later the children can play a game which has more that 50 verbs to randomly choose from. According to the developer, the verbs for the game were chosen according to 2 criteria; (1) those verbs that are learned earliest and (2) those that are associated most often with body parts (Maouene, Hidaka, & Smith, 2007). So enter the Rafflecopter giveaway below for your chance to win a copy of this awesome app!